The last few days have been interesting to say the least. I went from being a pregnant working mama to being told due to the stress of my job that it was in my best interest to quit. So that is exactly what I did. My midwife wrote me a note excusing me from work and everything. Needless to say I am relieved and stressing over finances as we are losing $500 a month from my below part time job. Let me start from the beginning. For the last few weeks I have been getting headaches. I started noticing a pattern to them – I would go to bed and hide under the covers in the dark after work but not on the days I had off. So last night after getting off work I asked Matt if we had a blood pressure cuff. Thankfully we did. We checked my blood pressure and it was 140/100. That is really high for me. My normal is 110/60. I went to bed and woke up early and called Ginger (my midwife) and let her know what was going on. She came out for a house visit after she got back in town from her out of town appointment. She checked my blood pressure again, it was 126/60. Better but not where I would like it to be. We talked about what I was doing at work. So I told her everything I was doing, which half of them I shouldn't have been doing anymore due to being pregnant. She even confirmed it half of the stuff I was doing I should have stopped or been relieved of doing. Between being treated like a non-pregnant person and the drug addicts that stay in the motel across the street that come into the store and the daily, I did not feel safe there anymore. Just last night while taking out the trash two drug addicts were getting high and drunk behind the dumpster, said dumpster also happens to be behind the store and isolated from public view. Seriously, anything could have happened. 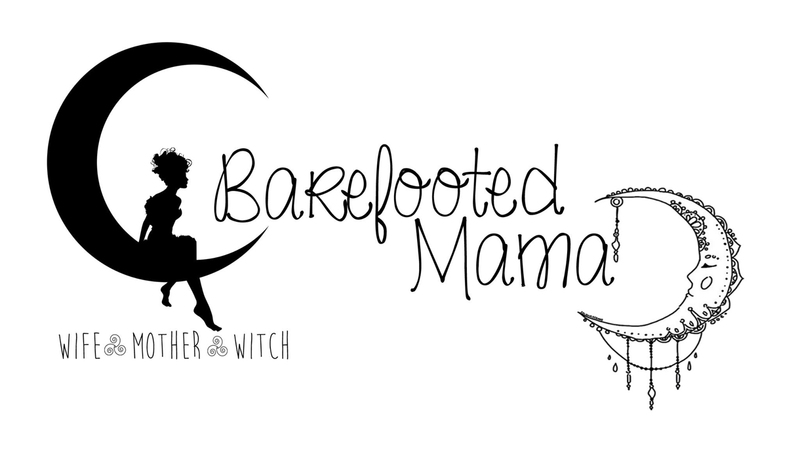 Long story short, this mama is officially SAHM until the littles are school age or longer depending on if we decide to homeschool them or not, but that is a whole other blog post. Excuse the no makeup huge red zit look...but I am exhausted after today's events. If you to follow along with the rest of this pregnancy journey please follow me on instagram or twitter.